CandyShip.com invented the world's largest gummy bear. The world's largest gummi bear weighs five pounds. It's five-and-a-half inches tall. It's three-and-a-half inches deep. It's the equivalent of 1,400 modestly sized gummi bears, and contains over 12,000 calories. If candy were a religion, the world's largest gummi bear would be Shiva, destroyer of molars. "We had to have something Wal-Mart didn't have," said Derek Lawson, the creator of the gelatinous behemoth and owner of Candyship.com, to the News Observer. "We said, 'Let's make the world's largest gummy worm.'" Lawson created the line of enormous ursine gummi many years ago in North Carolina. But a recent flurry of mentions online -- likely inspired by a Midwest retailer's YouTube vids -- have brought the candy-strosities newfound popularity. "You can either hog every mouthwatering morsel yourself," says the promotional video for Vat19.com, "or give someone the greatest flipping gift ever." After Vat19's video went live this past weekend, several popular online sites picked up the news, including CrunchGear, the Gadgeteer, and Buzzfeed. 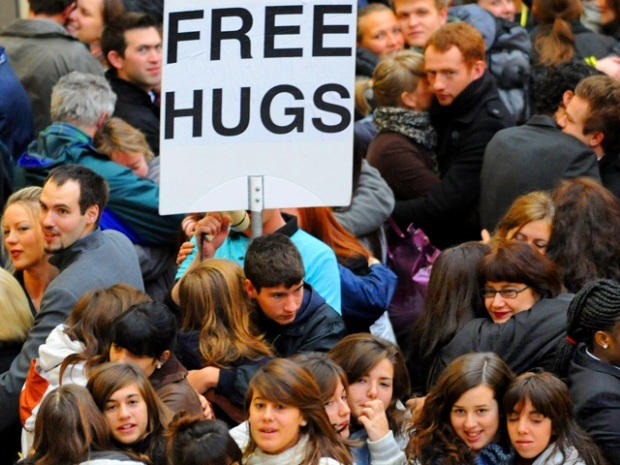 Vat19 stands to make a good margin from their promotional efforts. 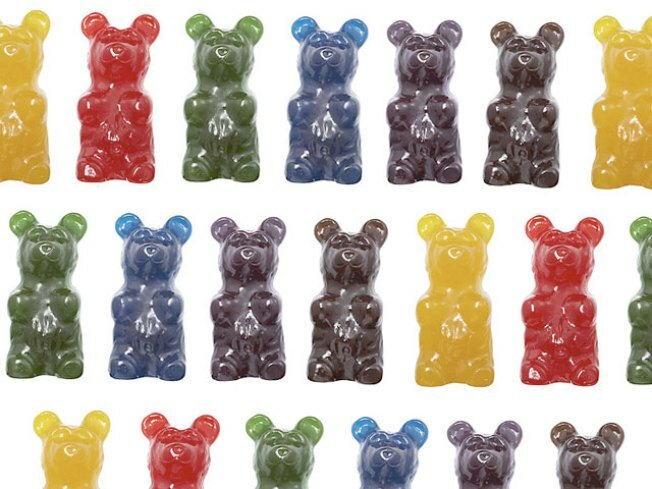 The gummy bears are available in red, blue, and green "flavors" for $29.95 from St. Louis' Vat19.com. That's a $10 markup from Candyship.com, where the bears are available in seven additional flavors for only $14.95. Vat19 peddles Gummy Bear On a Stick, too, for $9.95. That's $5 less than Candyship, though the latter includes shipping costs in the price.